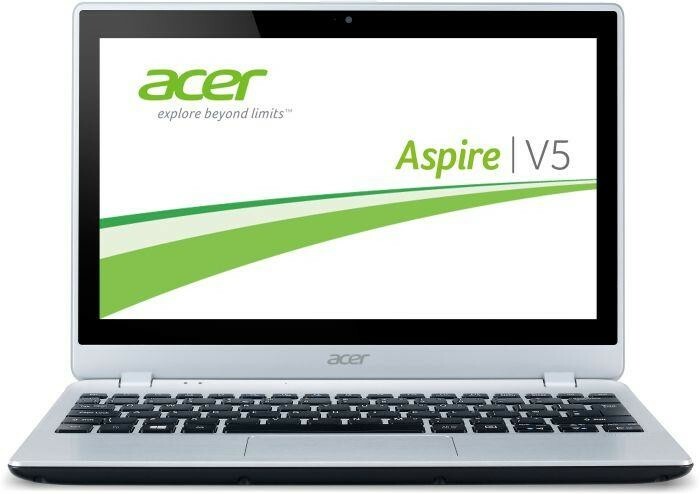 The Acer Aspire NX.M8WEK.008 - V5-122P Silver 11.6 inch Touch Laptop 500GB Windows 8 is an amazing laptop, with superb processing power and a nice sleek design. 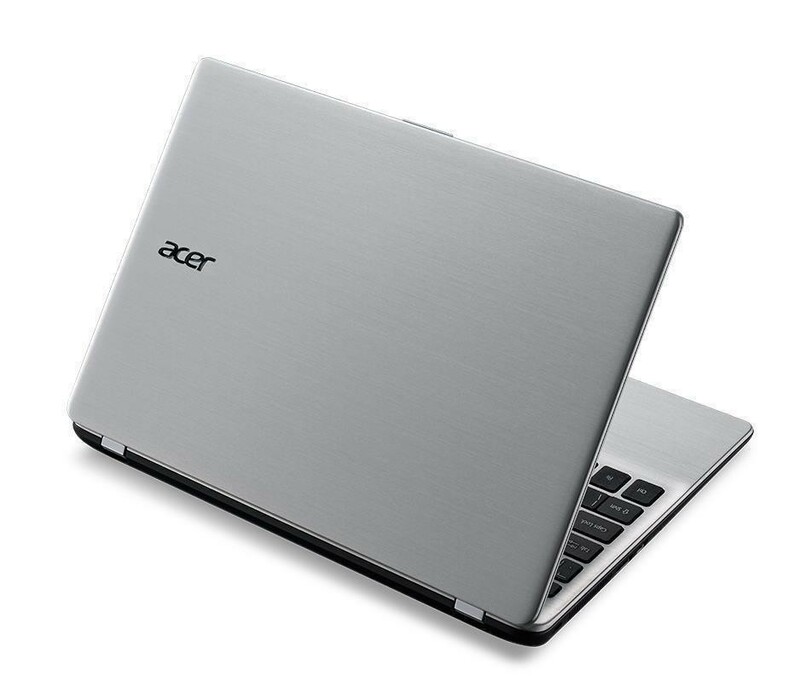 The laptop comes with a large 500GB Hard Drive which allows you to store lots and lots of data in one place rather than needing multiple storage devices, and with an astounding 4GB RAM, the performance of the laptop will not be affected by your storage or how much you have stored. 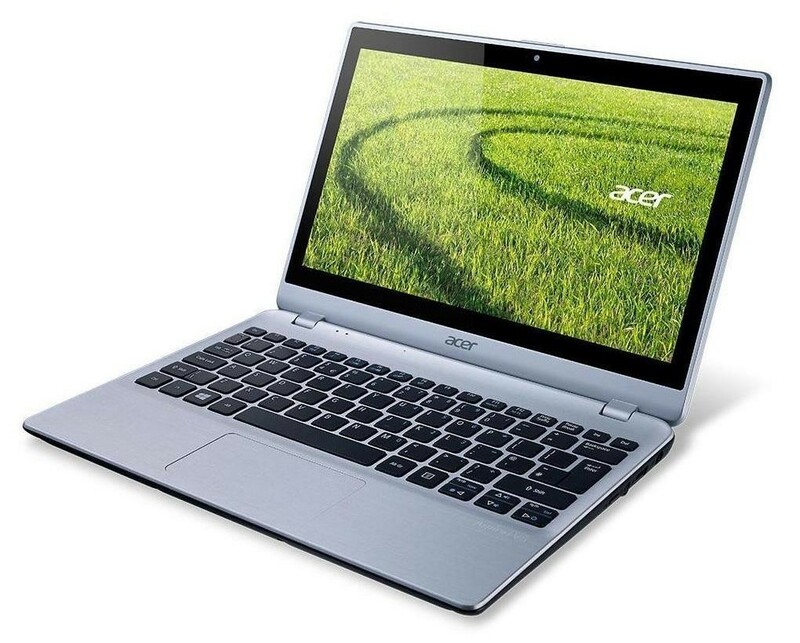 The multi-touch touchscreen of the laptop is a great tool that is useful for a variety of functions from work productivity, getting everything done in a flash, and leisure, having access to various media platforms and playing a wide variety of games. 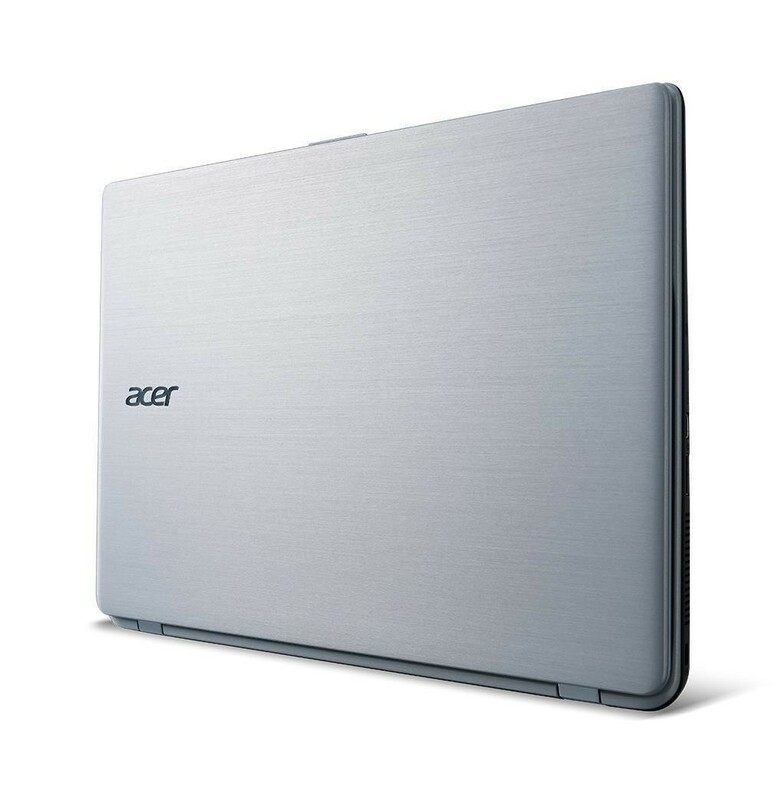 Another great feature of this laptop is the 1366 x 768 screen resolution, which gives you a high quality HD image with everything and anything you want to look at.